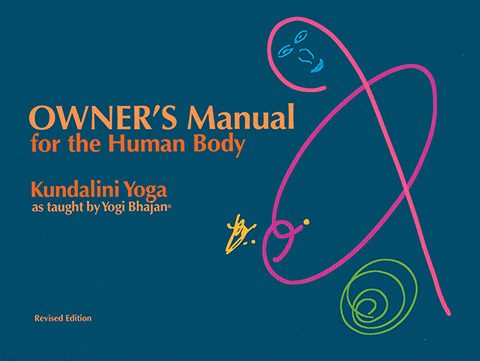 Owners Manual for the Human Body by Yogi Bhajan performs a vital role for personal health. Most people regularly tune-up their cars for peak performance and long life. Not so with their own physical body. We tune up our cars, but forget that our own bodies need the same devoted attention and maintenance to give us the energy and well-being necessary for living a full and happy life. 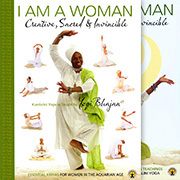 Kundalini Yoga is an ancient science with the technology to maintain and tune-up the human body so that it can achieve peak performance at every age and stage of life. 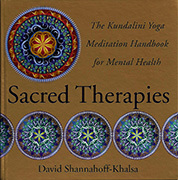 It is this aspect of Kundalini Yoga that suggested the "Car Maintenance" format for this manual. 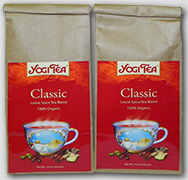 As car buffs and students of Kundalini Yoga we just couldn't resist of ignore the parallels. Sometimes it is thought that improving one's self is such serious business that no one is allowed to have fun in the process. In this manual we hope that you'll get a chuckle out of the format and also take to heart the idea that your body is very important and needs a regular, daily tune-up.